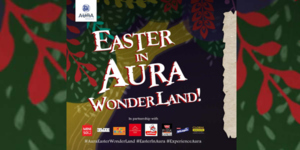 Celebrate Easter Sunday with a fun-filled date at AURA WONDERLAND. 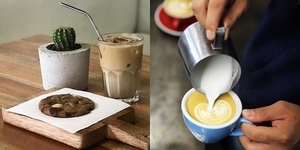 Itching for new creativity tools? 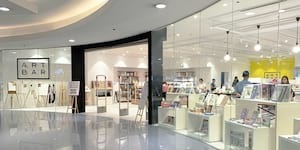 Here's your next stop at SM Megamall! 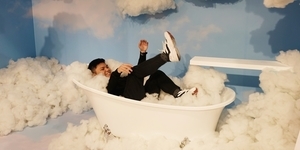 It is a three-room exhibit that promises an Instagram-baiting visual experience from the minds of creatives Vince Uy and Daryl Chang. 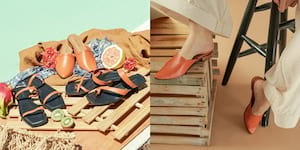 Stay in fashion this summer with the latest footwear from Annie & Lori! 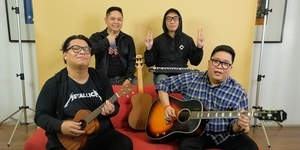 Search for new breed of young idols begins. 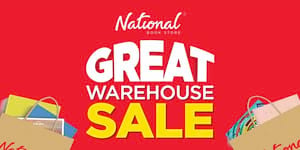 Get budget-friendly deals on your fave books and materials! 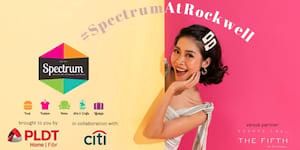 The Spectrum Fair Manila will be gathering over a hundred brands from food, fashion, home, lifestyle, and arts & crafts in the upcoming Summer Spectrum at Rockwell! 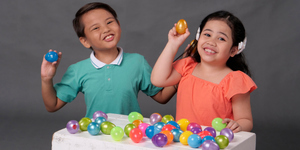 In observance of Holy Week, most malls will be closed on Maundy Thursday and Good Friday. 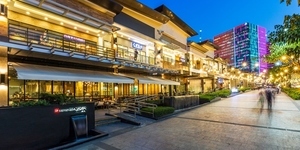 View our list of shopping malls and their announced operating hours. 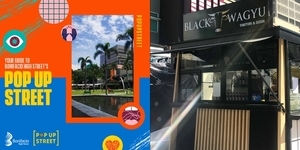 It’s like the food park of retail! 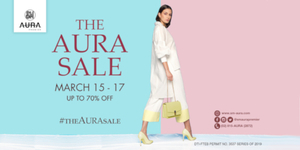 Find the best looks, style inspiration and shopping picks this weekend, as THE AURA SALE is finally here! 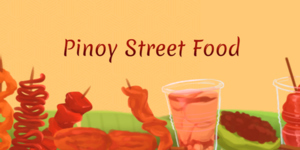 The goal is to pay more attention to what small businesses and Filipino entrepreneurs have to offer whenever possible. Marvel at This 'Captain Marvel' Pair of Shoes from Adidas! 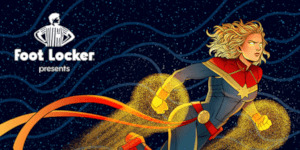 Get higher, further, faster with the upcoming Captain Marvel shoes from Adidas! 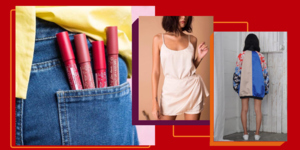 Nadine Lustre is the first Filipino brand ambassador for the international clothing retail company. 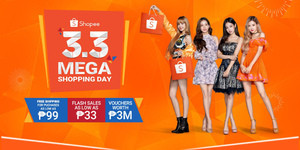 Shopee, the leading e-commerce platform in Southeast Asia and Taiwan, announces BLACKPINK as the official campaign ambassador for Shopee 3.3 Mega Shopping Day, and debuts the eagerly-anticipated BLACKPINK television commercial in the Philippines. 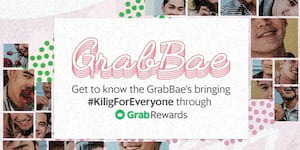 Meet the cute GrabBaes to bring you 'kilig' this Valentine's season!